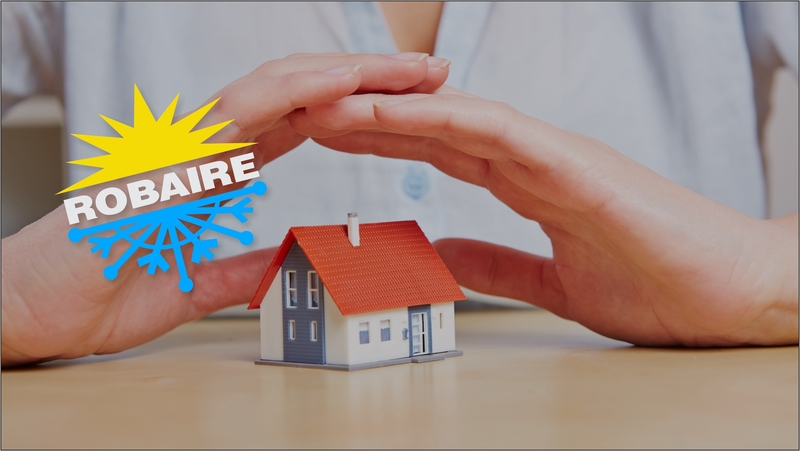 At Robaire Company, we have been building our reputation through one satisfied customer after another by designing, replacing and repairing HVAC systems since 1985. Located in Levittown, we serve customers in Bucks County and the surrounding area. We are licensed and insured to do business in Pennsylvania, New Jersey and Delaware. Our trained, skilled technicians can handle any heating work you need done whether it’s for your home or business, and we provide 24-hour emergency service. Whether your home or business heating system is showing signs of trouble, you need the problem diagnosed and repaired accurately and affordably by a heating contractor. When it comes to professional heating services, Robaire Company is there for you. When you contact us, one of our trained technicians will accurately analyze and diagnose the problem and quickly give you an honest, competitive quote for any work you need done. Sometimes it’s not a major problem, and your system may simply need some maintenance work. It is surprising how many of us practice preventive maintenance on our cars, for example, but don’t do the same thing for the system that keeps us warm in the winter. Feel free to inquire about our service plans that include preventive maintenance if you wish to stay ahead of any problems with your home or business HVAC system, so you can avoid costly repairs or replacements. At times, our technicians will find that a problem requires a repair or even a replacement. We can repair any brand of heating system. If replacement is necessary, we’ll be sure to professionally install a quality brand that will stand the test of time. Serving Bucks County and the Surrounding Area for Over 30 Years! Whether you use a furnace, boiler, heat pump or any other system, no other company rivals the combination of experience, expertise and honesty offered by our professional heating services. The first thing you want to know about any professional you are thinking of hiring is how trusted they are in their community. At Robaire Company, we have many glowing testimonials on our website from satisfied customers that we’ve helped with our HVAC repair, maintenance and installation services. Based in Levittown, we take the well being of our community seriously, which is why we offer 24-hour emergency service for serious problems that cannot wait. Please give us a call or contact us through our website, so we can impress you with our fast, friendly service, and get your family feeling warm again. You can rely on us to give you a quick, accurate, honest and competitive quote on any project. Give us a call for an evaluation of your existing HVAC systems.